Heart of Dakota is a wonderful, literature based curriculum. It is creative and steeped in a Christian-worldview. The Teacher’s Manual is open-and-go, very easy for Mom to follow daily, and with almost no planning involved. 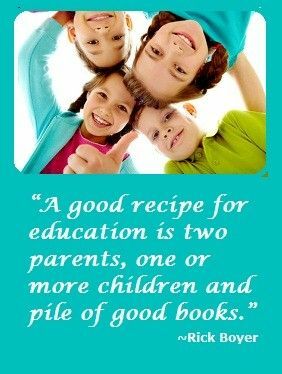 There is a great deal of variety from day to day, so it never gets boring and has always kept my children’s interest. The core of the curriculum is history based, but it is a Charlotte Mason, unit-study approach to learning, so retention is high. There are many living books to read daily, with read-aloud time and independent reading as well. It includes hands-on projects that are easy and mostly use items that are available in the home already. There are notebooking assignments, research and vocabulary assignments as well. There is a Bible study component and a poetry study. It is a very thorough curriculum in which children learn and great deal, but in a more non-traditional, relaxed approach. Math and Language Arts are optional, so you can use any that you choose, yet the author (Carrie Austin) has included lesson plans for her choices (Singapore and Rod and Staff). 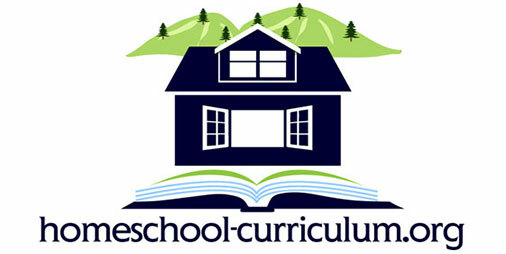 All other subjects are included within the curriculum itself. Ordering from their website if very easy and the customer service is excellent. The curriculum message board is also very helpful in times of need or with questions one may have. And the author of the curriculum is a wonderful Christian woman who is extremely helpful and involved. I highly recommend this curriculum, as it is easy to use, already laid out daily for you with no lesson planning involved, but still allows for creativity and tweaking as one sees fit. It makes homeschooling more relaxed and natural…and enjoyable. I am so thankful we have used this approach to learning!